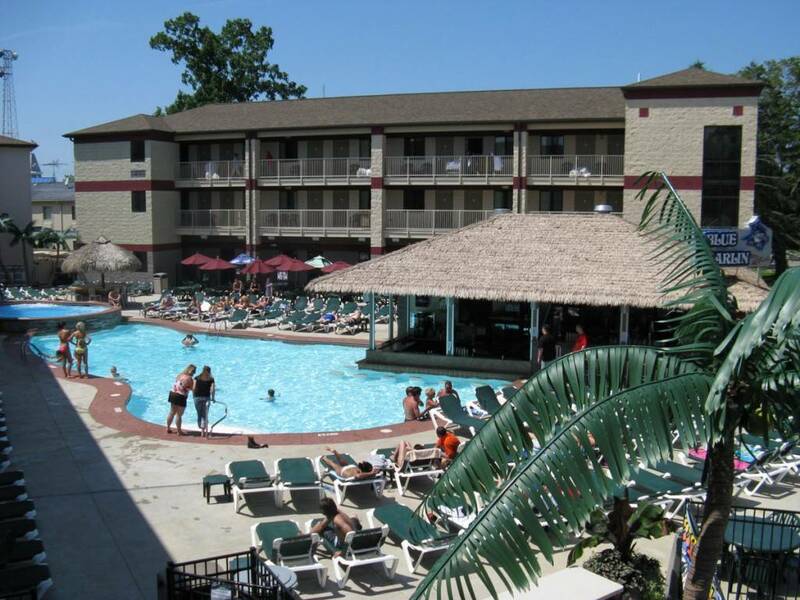 The Put-in-Bay Resort Hotel and Conference Center is the best place for Put-in-Bay groups. Here, guests will discover the largest conference facility on the island. All facilities are on site! There are over 4,600 square feet of meeting and banquet facilities available for use. Our professional meeting planners will guide you every step of the way. Also, they will aid in planning your special event here at Put-in-Bay. Your guests will enjoy the island’s newest Caribbean themed resort. Additionally, there is a heated pool with swim up bar. Also, other features include high speed internet, in room safes, and continental breakfast. Put-in-Bay is a great place for your next conference, family reunion or company outing. Corporate groups enjoy a relaxed setting. Still, meetings are productive and focused. We provide everything. From first-class hotel accommodations to luxurious meeting space; all areas are ideal. Also, we offer full service catering. Guests will enjoy our convenient location in downtown Put-in-Bay. We are just steps from a vibrant nightlife, shopping, and dining options. The Put-in-Bay Resort offers catering. Moreover, the menus are designed to meet your Put-in-Bay groups needs. All meeting rooms feature high speed Internet and audio visual packages. So, this will insure your event’s success. The conference area has a variety of rooms that can be configured to your liking. All meeting rooms are non-smoking. However, there is access to outdoor smoking areas. The pool deck can be utilized if requested. So, if your group could have a poolside lunch between meetings. This is a nice break between sessions. Our planners can assist you with your itinerary. This includes ferry boat tickets, golf cart rentals and more. Also, they can assist with lodging if your plans include an overnight stay. So, for information for your next banquet, meeting or special event, call 1-888-PIB-STAY (1-888-742-7829). One of our meeting planners will contact you. They are happy to assist making your next event special. Our staff can arrange activities for your group. These include golf, fishing, golf cart scavenger hunts, poolside cookouts, and themed dinners. In conclusion, our goal is to make your meeting an enjoyable and productive. So, we look forward to speaking with you soon. For additional information, please call 1-888-742-7829.